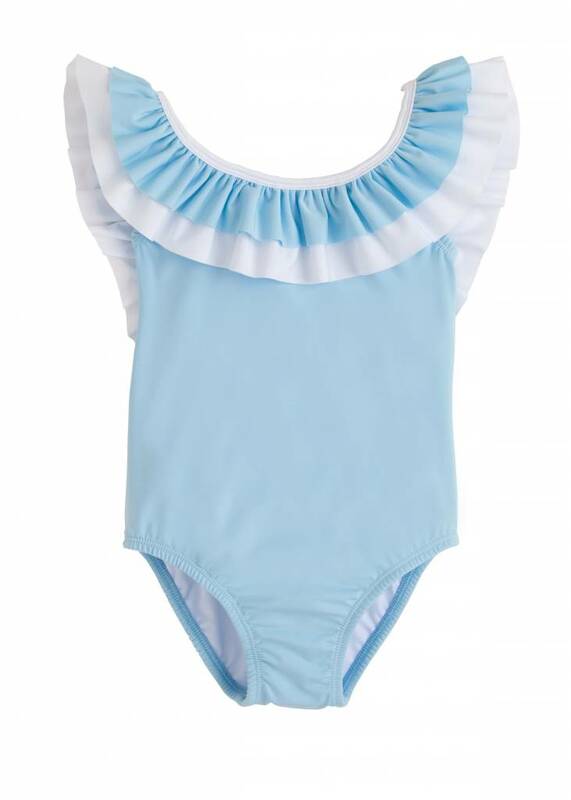 Wishing this beautiful suit came in our size! 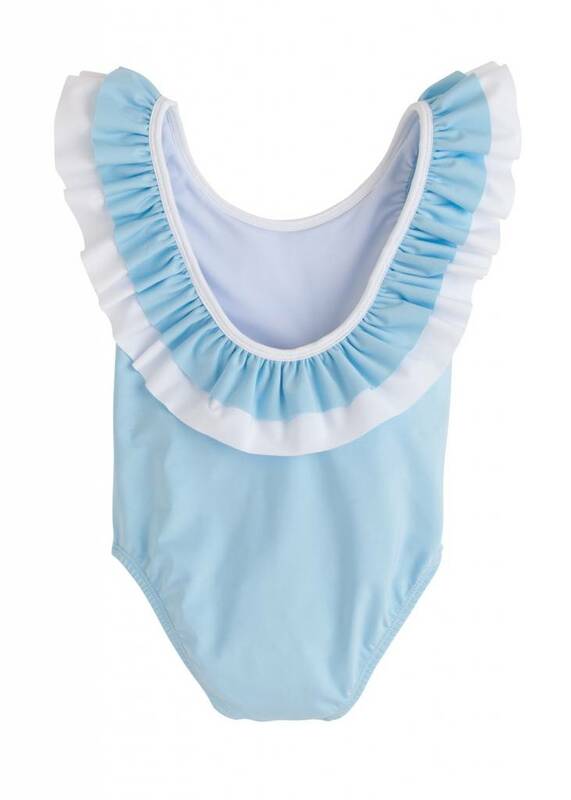 Our Breezy One Piece will be a favorite of hers whether she's poolside, oceanside, or outside with your sprinkler. Fully lined.